A Twelfth century Benedictine enclosure, in the midst of nature, art, history and tradition. 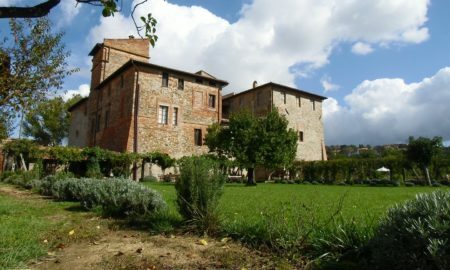 The farmhouse is enclosed within the complex of the Abbey, which is a 12th century construction called Abbazia Sette Frati (Abbey of the Seven Brothers). 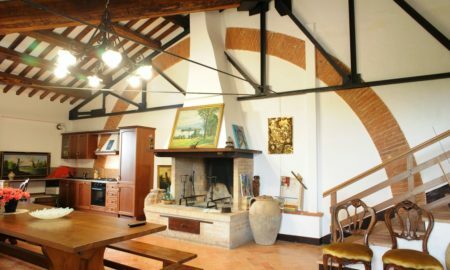 Choose one of our offers of staying, in an Apartment or in a Room, at the Agriturismo Sette Frati farmhouse. 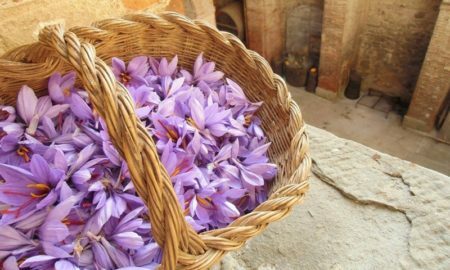 At the Abbazia Sette Frati you will find Extra Virgin Olive Oil and in its garden all kinds of seasonal vegetables, saffron and all kinds of aromatic herbs.